Recently, various improvements have been added to the E-way Bill under the Goods and Services Tax (GST) by the National Informatics Centre E-way Bill Project. According to the document provided by the NIC, the following changes will be live on E-way Bill from 16th of November 2018. If you’re a business owner, it’s imperative for you to understand these changes properly and avoid any hassle in future. 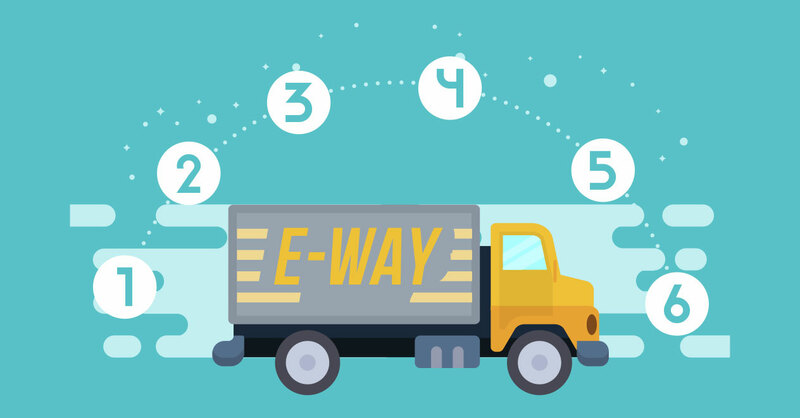 The e-way bill system has been updated to identify the generation of duplicate e-way bill. If a consignor has generated an e-way bill on a specific invoice, then the consignee won’t get the provision to generate one more bill on the same invoice number. In another case, if a consignee has already generated an e-way bill on consignor’s invoice and the consignor tries to generate another without having the knowledge, they’ll be alerted that a bill is already generated and it’s their choice whether to generate another or not. Latest rules permit that CKD/SKD/Lots supply type could be used for movement of export or import consignments. You’ll just need the delivery receipt/challan and tax invoice for accompanying the goods as stated in Rule 55 (5) of CGST Rules, 2017. In the case of Export supply type, the “Bill To” party would be considered as an unregistered person or GSTIN of SEZ Unit with ”State” as “Other Country”. Plus, the shipping address and PIN code will be taken of the location from where the respective consignment is moving out from the country. Speaking of the Import supply type, the “Bill From” party would be considered as an unregistered person or GSTIN of SEZ with “State” as “Other Country” and the dispatching address and PIN code will be taken of the location from where the respective consignment is entering the country. E-way Bill generation has been categorized into four types: Regular, Bill To – Ship To, Bill From – Dispatch From and a combination of both. A few columns are added to the bulk generation tool to simplify the bill generation process. Experts say that it will definitely prove fruitful and promote efficient working. Till now, these are the 6 changes that have been announced in E-way Bill. Stay tuned with us to get more updates!